You’re thinking about becoming a plant parent? Go for it! Growing your own food is rewarding, environmentally friendly, self-sufficient and fun. As it starts to warm up outside, spring temperatures and summer sun are the perfect time to try out your green thumb. The perks of growing plants in your apartment home? Less yard work, minimal weeds, and bringing nature inside are all benefits to growing food in your apartment. All you need is some dedicated space inside or on your patio/balcony for your new plants. Want to utilize your windowsill space? 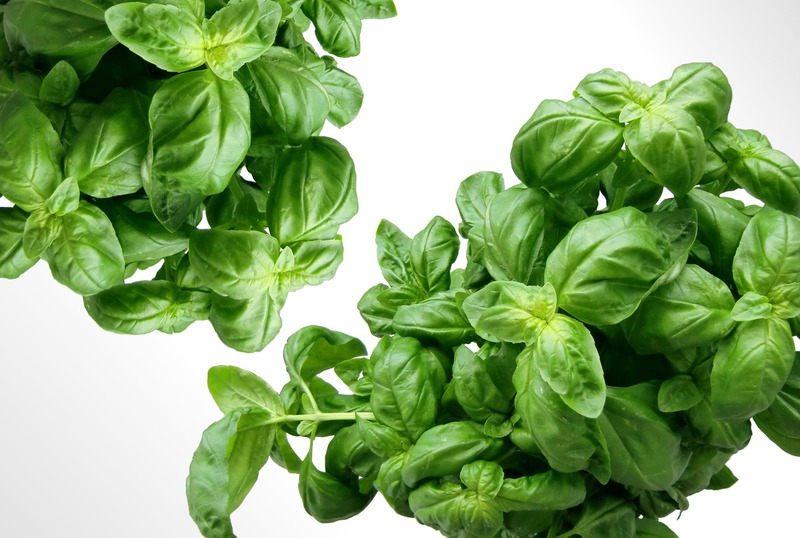 Try basic herbs like basil, rosemary, mint, ginger, cilantro, or parsley. If you have counter space in your kitchen, this is the perfect location for these little plants. Plus, when it’s time to harvest your goods, you don’t have to go far! Have balcony or patio space? Try growing a plant that needs ample sunlight and a little more room like tomatoes or a dwarf fruit tree. You can get different kinds of dwarf trees like apple, lemon, or orange easily. These outdoor plants may need a little more care-taking, so be ready to take on a challenge. Don’t have a great space for natural light in your apartment? Buy a mushroom growing kit online to get started. You don’t have to do much, and you can enjoy fresh mushrooms from your apartment home. This spring we hope we can spark some ideas and that you can to grow some delicious fresh fruits, vegetables, and herbs right at home. It’s easy and a great hobby to get started. Happy growing!